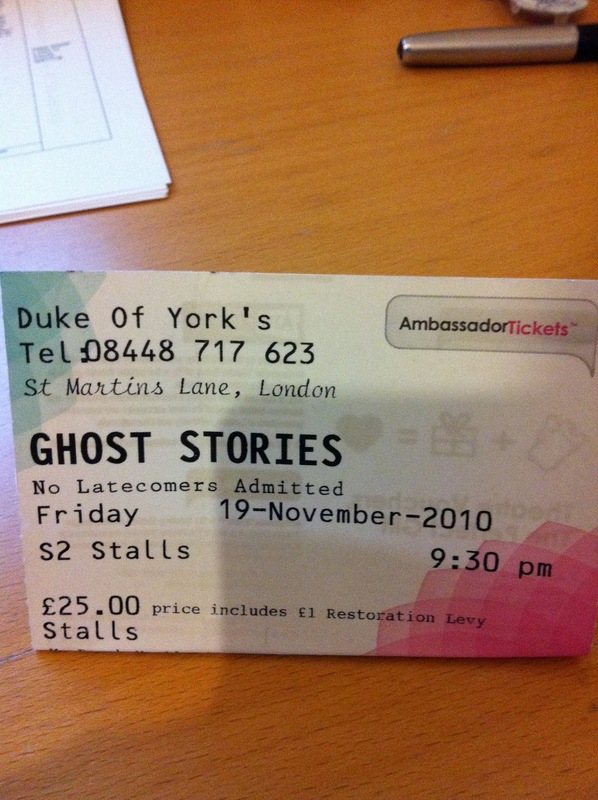 On Friday I went with my other half to see, 'Ghost Stories' at the Duke of York Theatre. Yes the Brompton came as as well. 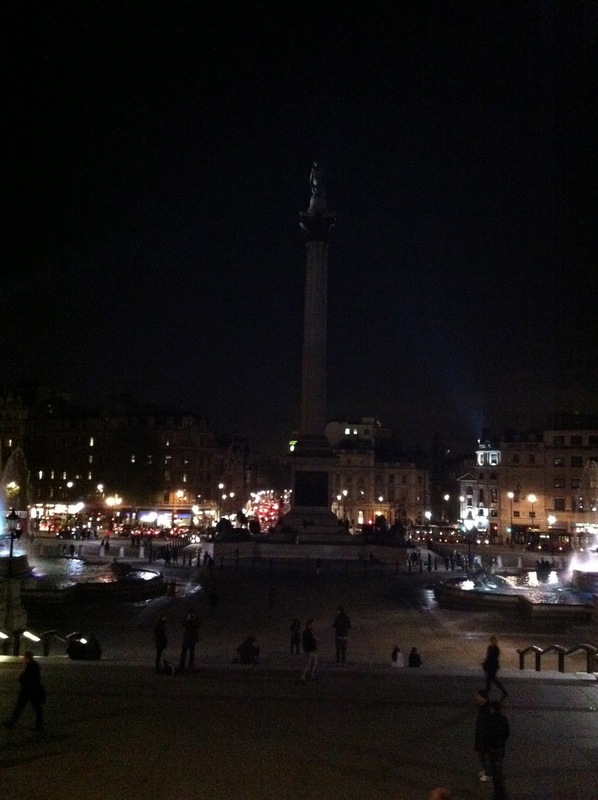 Our show was the later one at 21:30 so we got to London early and decided to go to the National Gallery as it stayed open until 21:00. 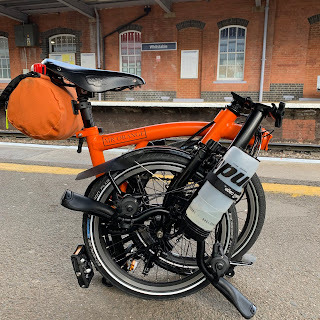 (was able to leave the Brompton in the cloakroom for free as the attendant was a fan of folding bikes). Had a look around with the place almost to ourselves and then ventured to the restaurant. They do some really lovely cakes there! That done we headed to theatre. Inside the theatre there was an excited buzz from people who knew they were in for something out of the ordinary. We weren't disappointed! I won't give things away but there are three main stories that certainly left an impression. Anyone familiar with the 'League of Gentlemen' will recognise the host for the evening. A very interesting play that will leave you thinking about things long after. Very funny too and well worth a viewing while it lasts. It won't be on for too long so go and see it while it is around. 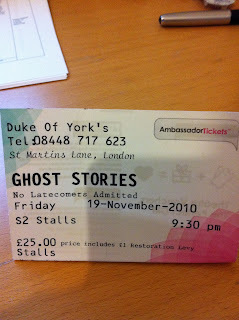 (By the way staff at the Duke of York were wonderful and my Brompton was safely put away with security until I emerged). 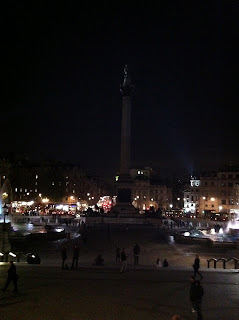 The view from the National Gallery.